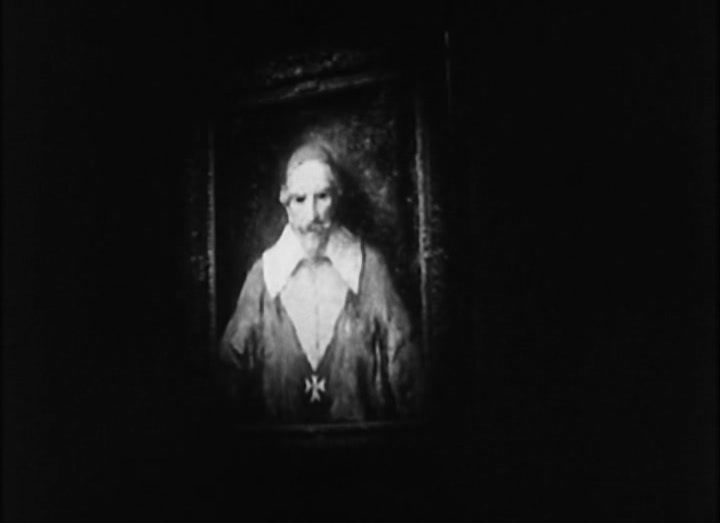 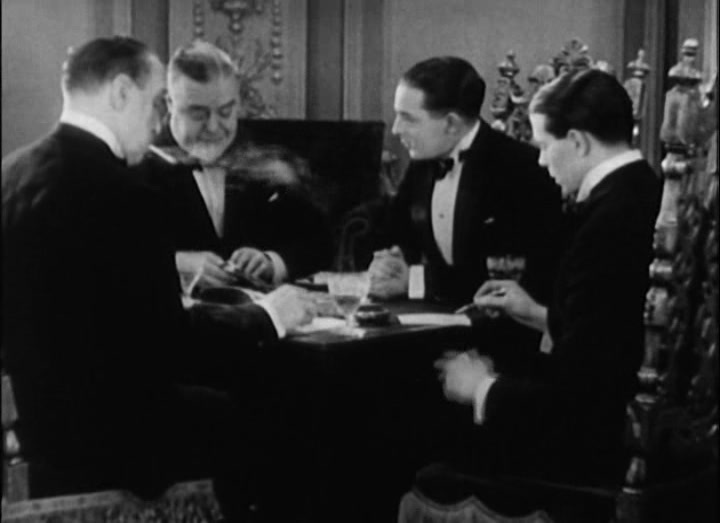 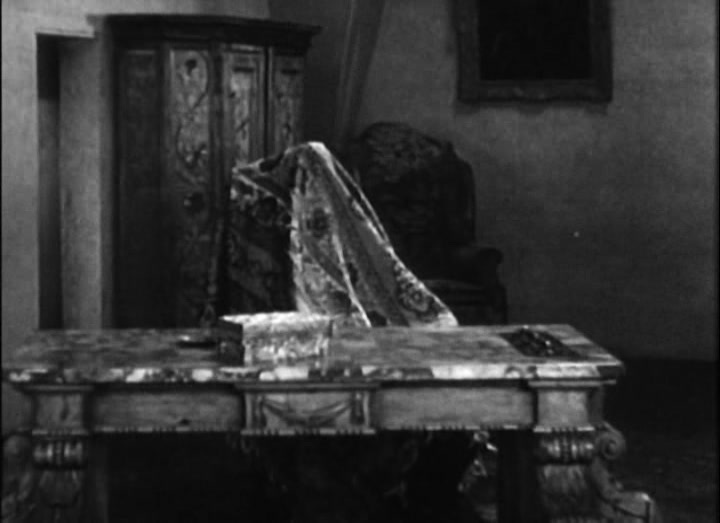 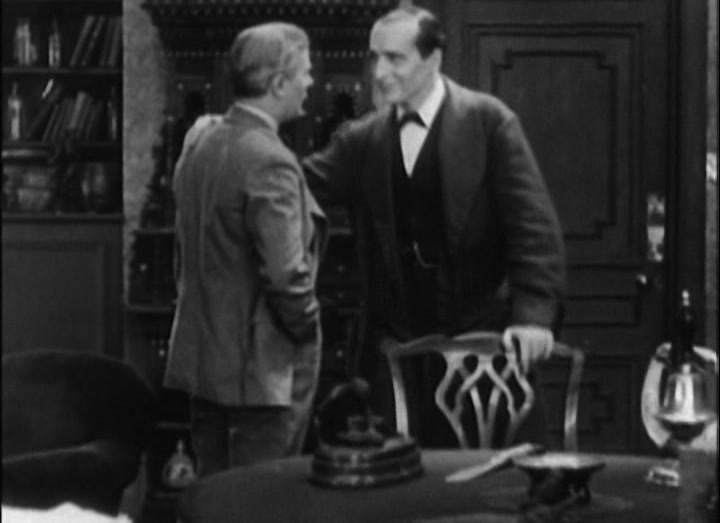 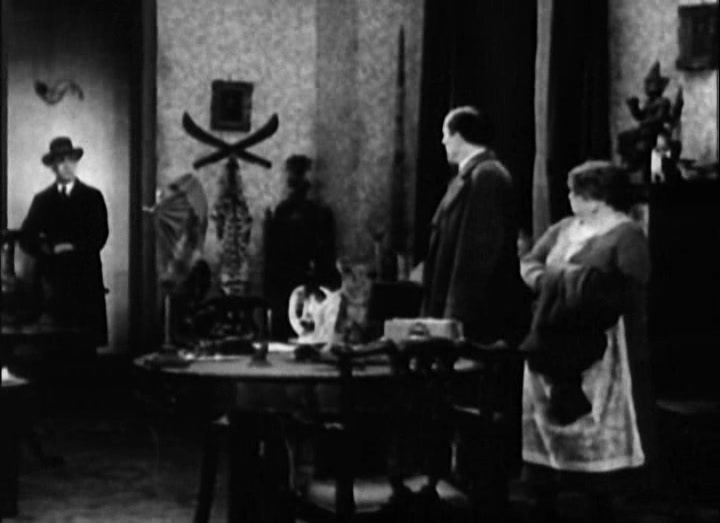 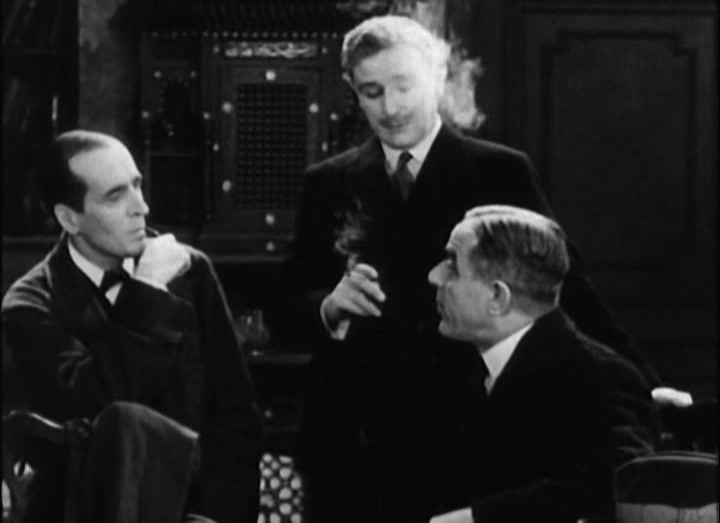 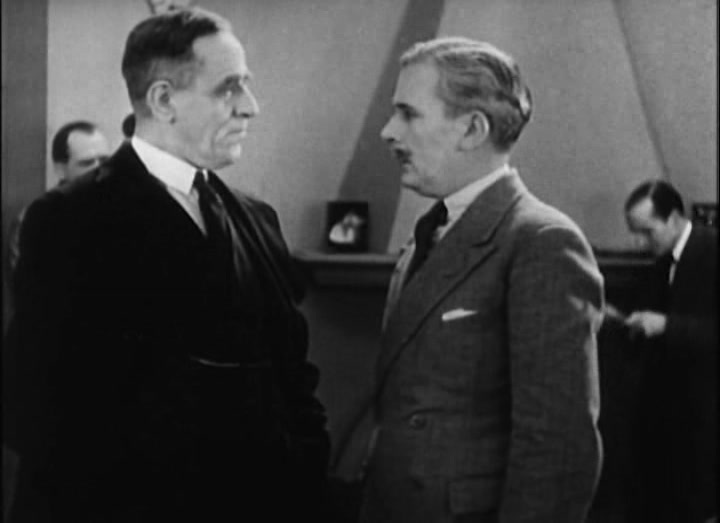 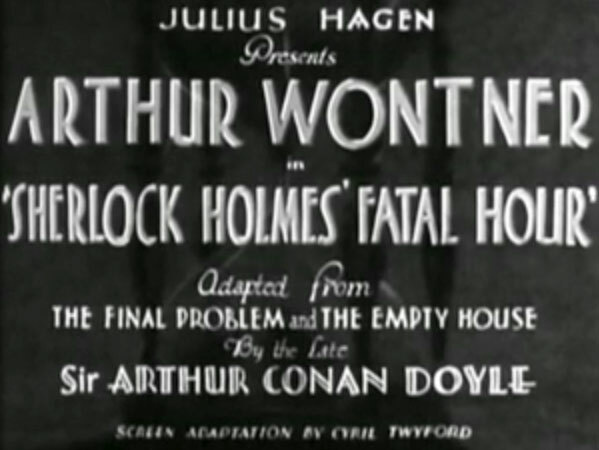 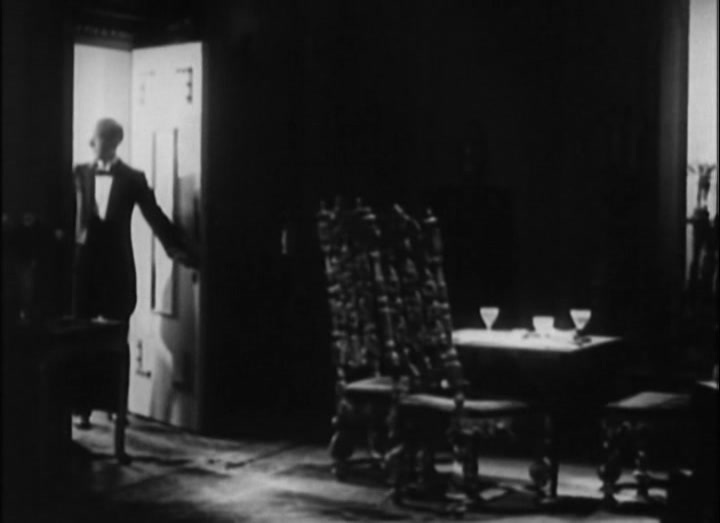 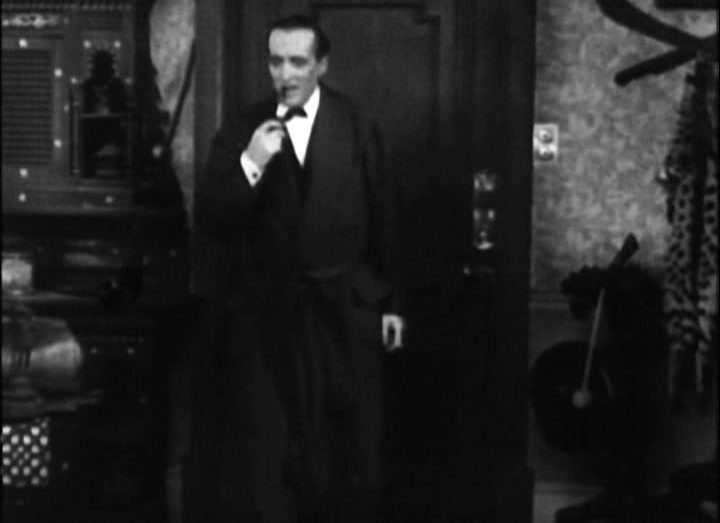 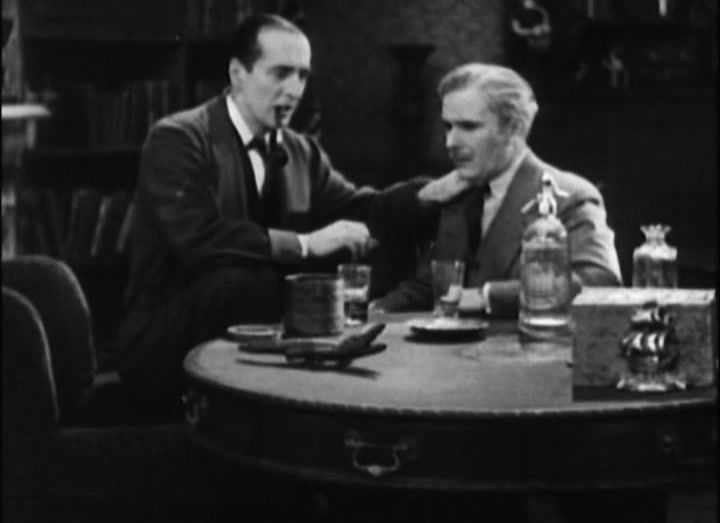 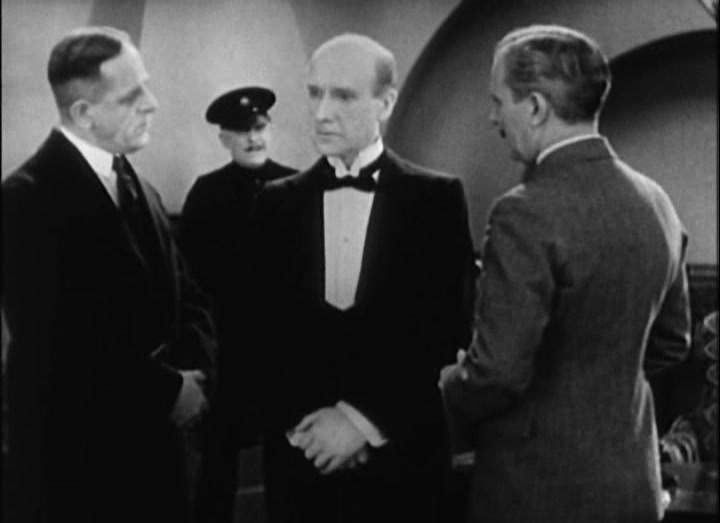 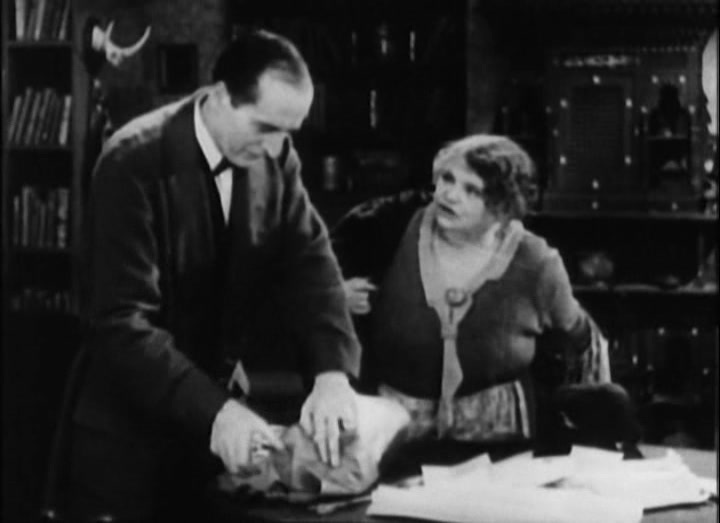 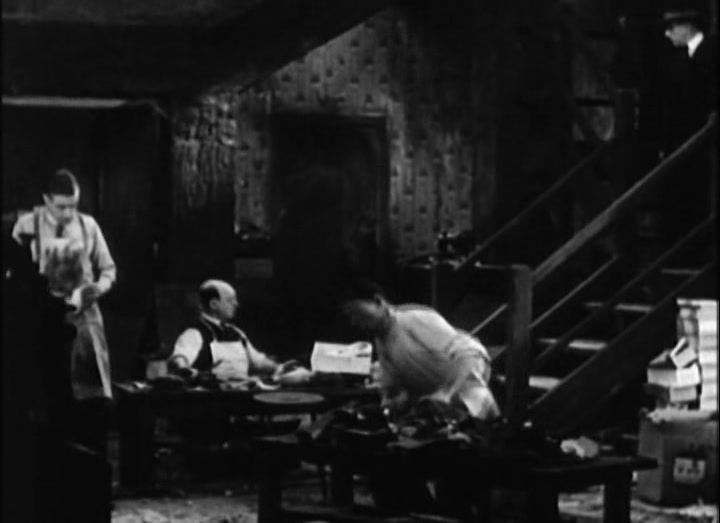 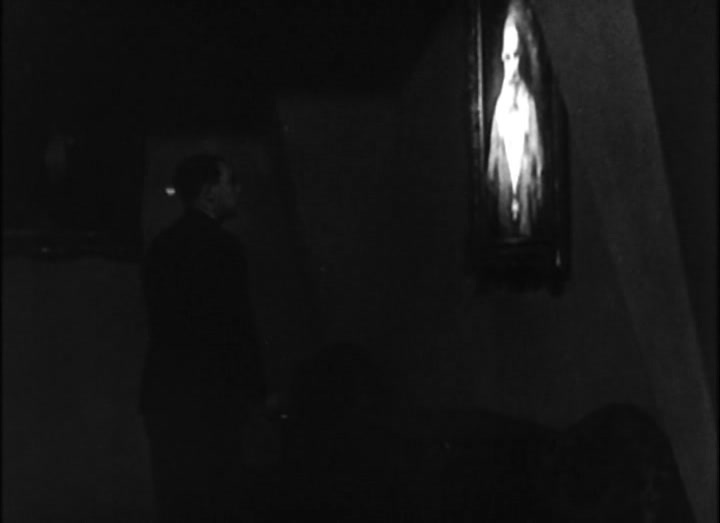 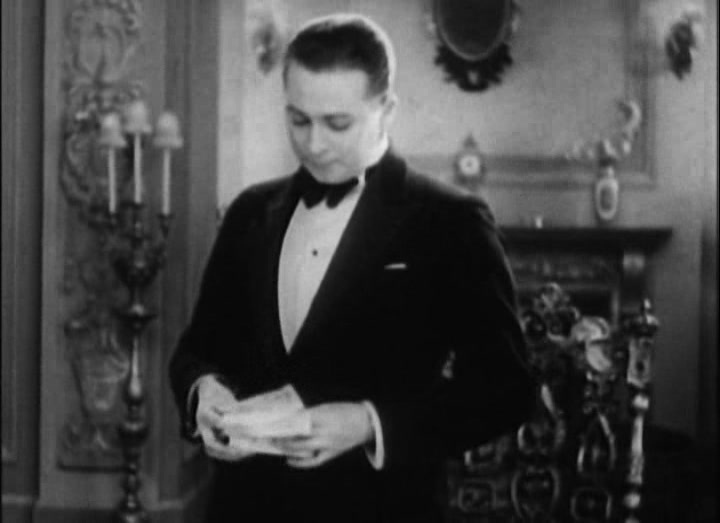 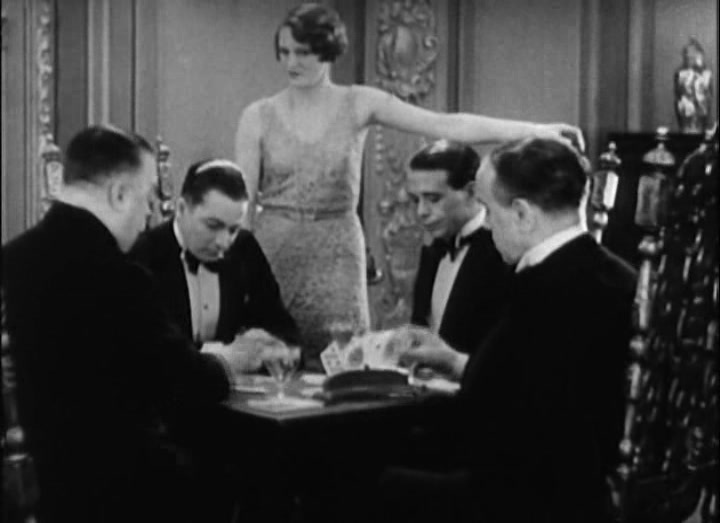 Ronald Adair, a successful gambling cheat and bureaucrat, is called to a meeting with The Sleeping Cardinal, a picture Professor Moriarty uses to disguise his identity. 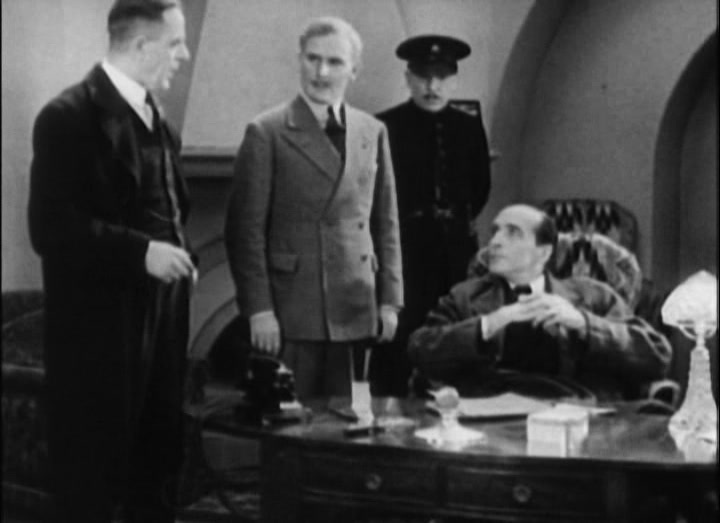 At the meeting Ronald is told he will be exposed and disgraced if he doesn’t take up with a crew of criminals doing a counterfeit money scam. 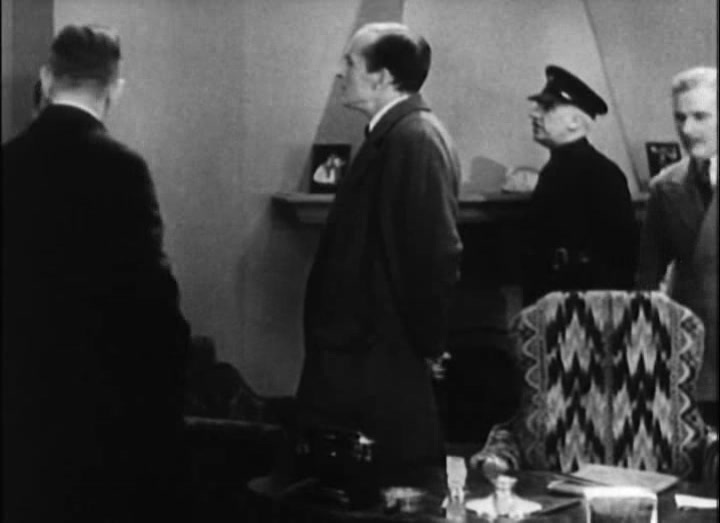 Ronald is blackmailed into smuggling money into Paris inside his diplomatic pouch, only to be killed later. 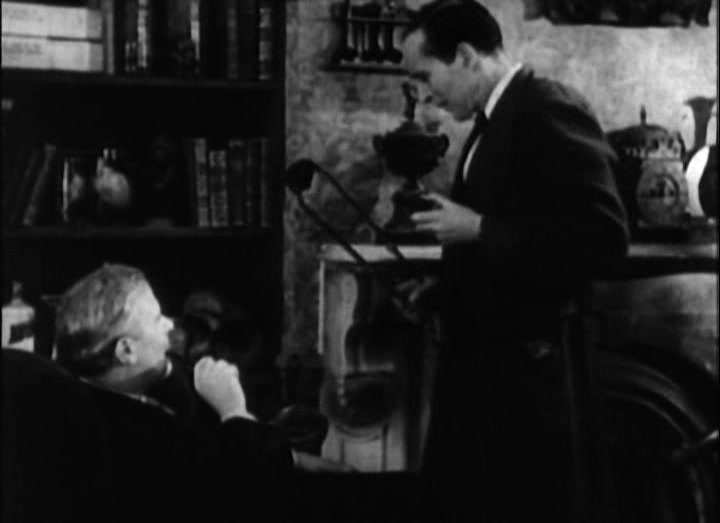 Holmes, of course, already thinks he knows who’s behind it all.